Visas are required for some nationalities to travel to Japan for this conference. Please contact your travel agent and/or the Japanese Consulate/Embassy in your country for exact details and visa application procedures. If you have any requests to local organizing committee, please contact by e-mail (igs at lowtem.hokudai.ac.jp). A number of hotels ranging in price from budget to higher-end are available within a walking distance of the symposium venue. A limited number of rooms are reserved at these hotels for the symposium period. 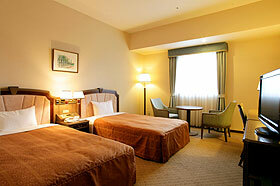 Available accommodation as well as booking instructions is providedby JTB (Japan Travel Bureau). To take advantage of the block bookings, please reserve your rooms online by 31 May. Please contact the travel agency of the conference (JTB: Japan Travel Bureau) at IGS-Sapporo@jtb.jp for inquiries on the accommodation booking and any other domestic travel information. 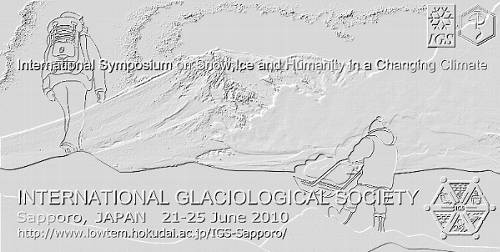 The symposium will be held at Hokkaido University in Sapporo. Sapporo is the capital city of Hokkaido, the northernmost main island of Japan, and is well known for its snowy winter, with a cumulative snowfall of more than 5 metres. There is no other city in the world with a population of nearly 2 million that accumulates this amount of snow. June is a wonderful season to visit the region. The city is filled with fresh green along with a feast of flowers and the climate is ideal for enjoying outdoor activities. Daily minimum and maximum temperatures in June are 12 and °C, respectively. Hokkaido is not influenced by the rainy season, which lasts from June to July in the other regions of Japan. 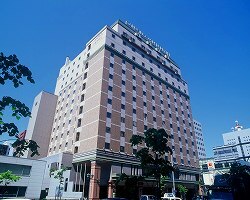 Further information on Sapporo is available at http://www.welcome.city.sapporo.jp/english/. Sapporo's main airport is New Chitose Airport, which is connected to the city centre by JR (Japan Railways Company) airport express train. The train runs about every 15 minutes, takes about 40 minutes and costs 1,040 yen (one way). JAL (Japan Air Lines), ANA (All Nippon Airways) and some other carriers operate 40-50 flights per day between Tokyo Haneda Airport and New Chitose Airport (the world's busiest air route!). 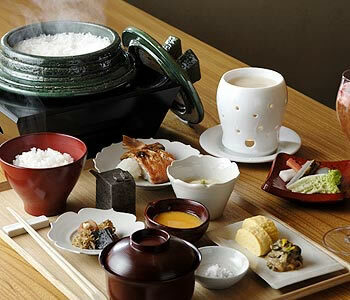 Several flights from Japan's main international airports, Tokyo Narita, Kansai Osaka and Nagoya Central Japan, as well as other regional airports are available per day. International flights are also operated from Korea (Incheon Seoul and Pusan) and China (Shanghai, Beijing, Hong Kong and Dalian). * The Campus Guide Map includes more detailed information about sightseeing spots on the Sapporo Campus. Please visit and enjoy beautiful campus of Hokkaido Univeristy using this map.